Netflix has released the premiere date for their latest movie, What Happened To Monday. Due to overpopulation, families are limited to one child per family. See what happens when a set of identical septuplets fight for their lives. Keep an eye out for some of our aerial stock footage, only on Netflix, August 18. Check out the series premiere of Somewhere Between, tonight, on ABC. Look for some of our aerial stock footage in this limited summer series, starring Paula Patton. Today is National Pennsylvania Day. The state where the Declaration of Independence was signed. 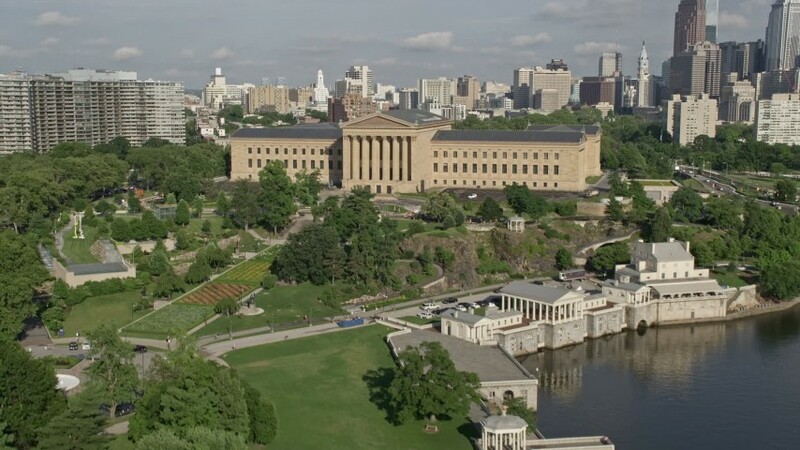 For this special day we are featuring a shot of the City of Brotherly Love: Philadelphia. 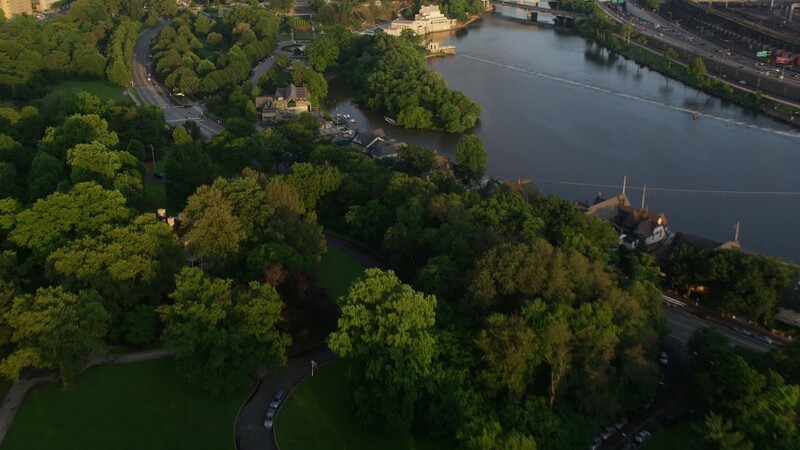 Check out all of our Pennsylvania aerial stock footage here. The fourth and final season of The Strain premieres tonight on FX. Keep an eye out for some of our aerial stock footage.